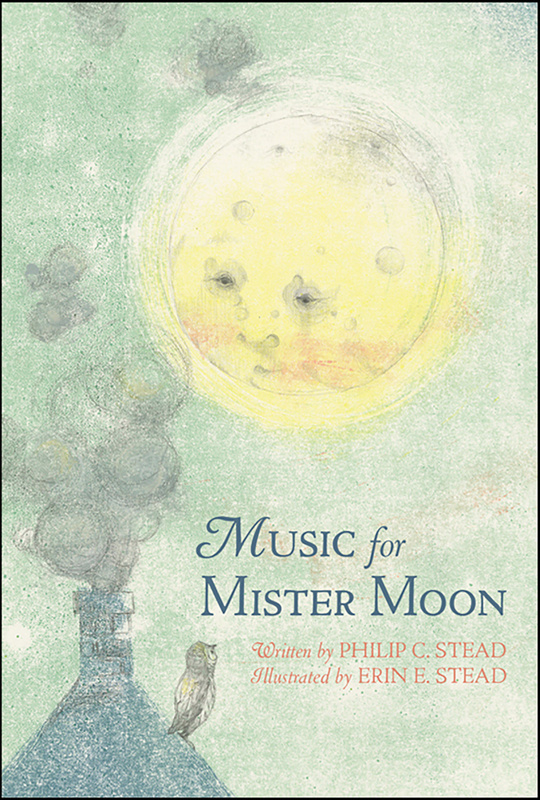 ERIN and PHILIP STEAD are an award-winning picture book team. Their book A Sick Day for Amos McGee won the Caldecott Medal and was named a New York Times Best Illustrated Book and a Publisher's Weekly Best Children's Book. 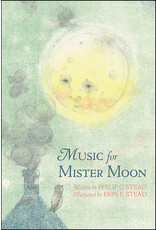 Other popular books include Bear Has a Story to Tell, an E. B White Award Honor Book. Most recently they collaborated with Mark Twain on The Purloining of Prince Oleomargarine, a major New York Times Bestseller and the recipient of much major media attention including profiles on CBS Sunday Morning and The New Yorker. They live in Michigan.